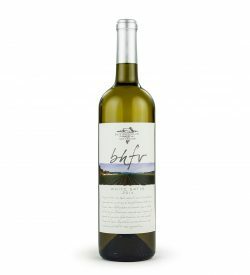 BHFV’s extraordinary Riesling is produced in an off-dry style, exhibiting fresh aromas and tastes of melon, peach, honey, jasmine and apricots with just a tease of grapefruit. 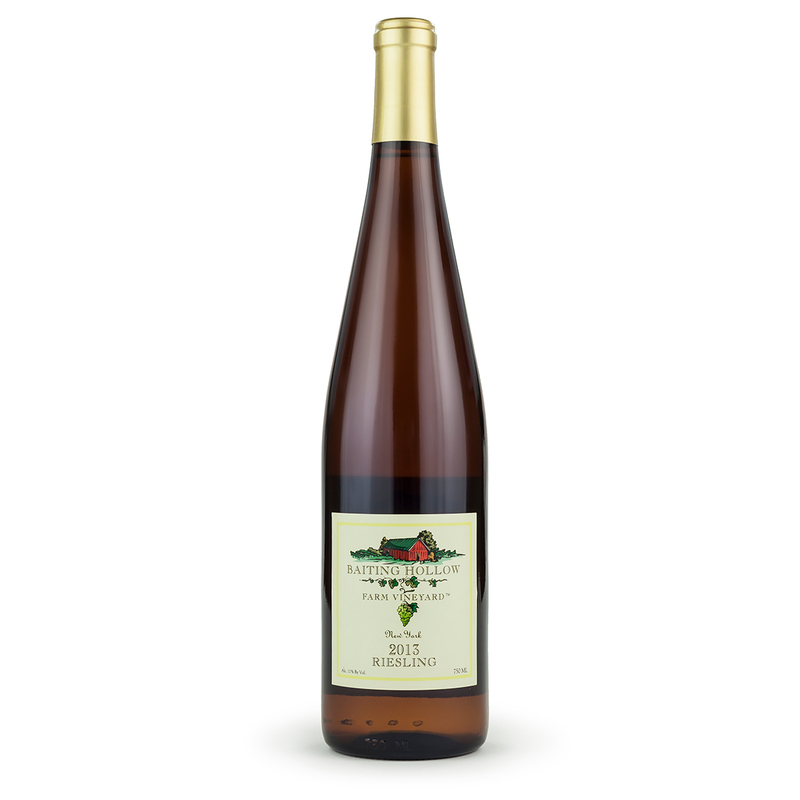 This unusually delicious Riesling ages well, having just the right amount of sweetness. 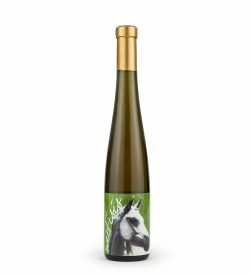 It is complex, lush and balanced, having been cool fermented and aged in stainless steel. 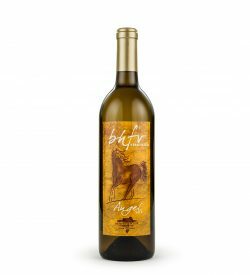 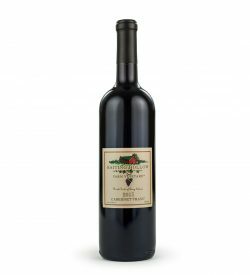 This wine features a natural bright acidity that imposes the perfect exclamation point in just the right place!